As a woman of color, it's pretty hard finding brands that work with our skin complexions. Why? 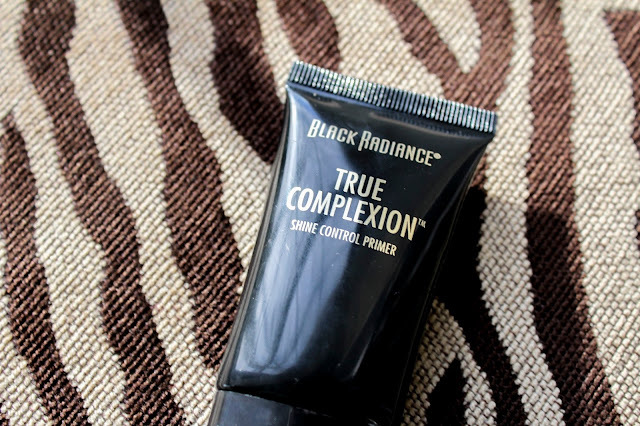 Well there are so many shades and undertones to work with, so not every brand gets it right, which is why I'm grateful for brands like Black Radiance Beauty. It's a brand just for us, and it's SUPER affordable. Not to mention, the brand is gluten and cruelty free. 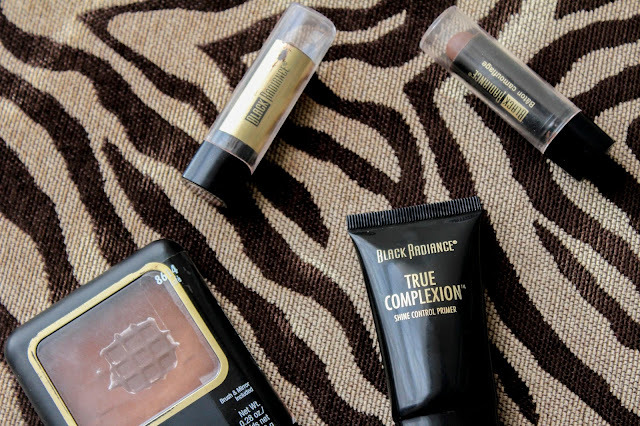 You can find this brand at your local CVS, Target, or Walmart; it's perfect!! I mentioned the True Complexion Shine Control Primer in my Primer Galore blog post. 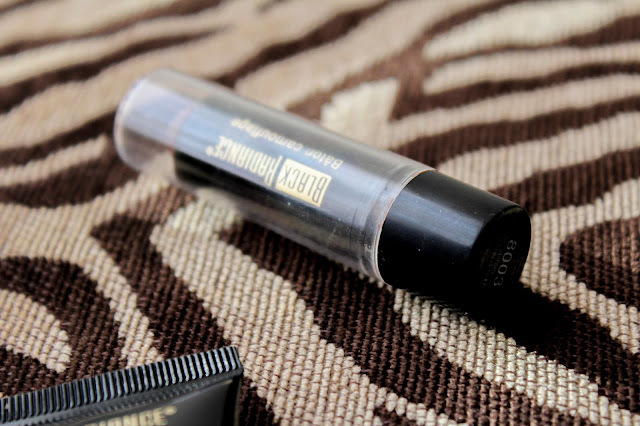 Although I use this primer on top of Benefit's The Porefessional, it's a true gem, and it's only five bucks! 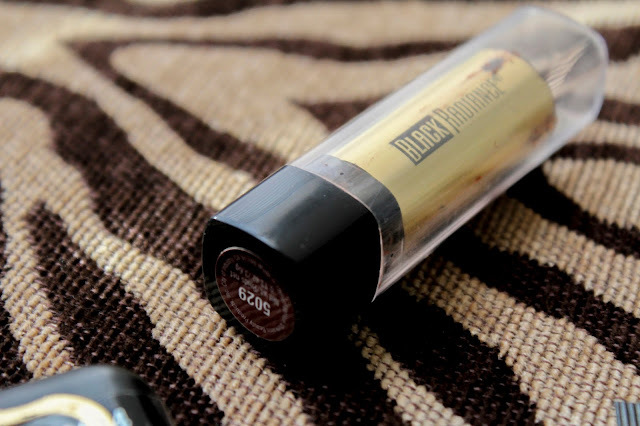 I'm also a huge fan of the lipsticks, with my fav shade being "Treasured Brown". 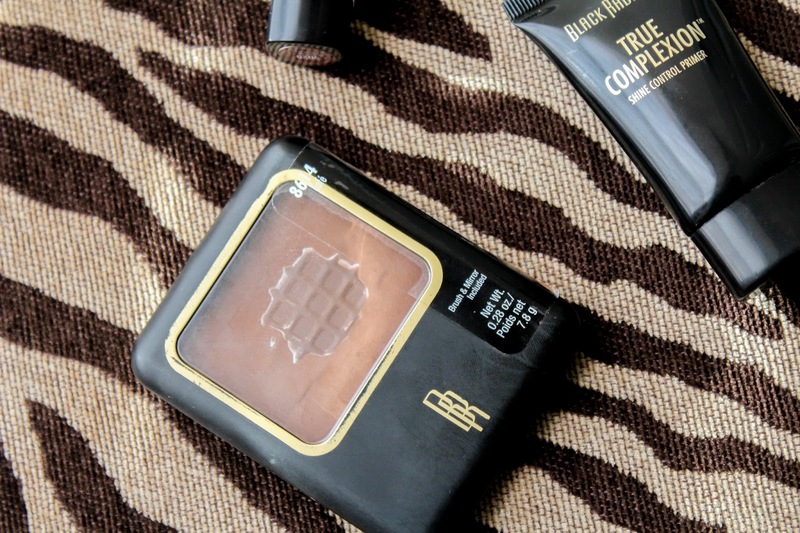 I use their pressed powder in "Cafe" to bronze my face, and whenever I contour, I use the Concealer Stick.